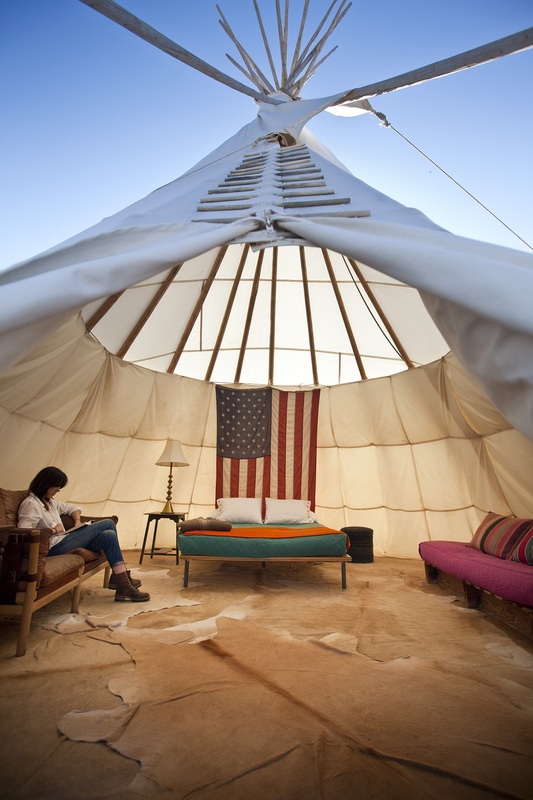 El Cosmico Hotel, in Marfa Texas, located in the high plain deserts at an altitude of 4800 feet, makes you live a ‘nomadic life’. Instead of clichéd furnished bedrooms, its accommodation set ups include vintage trailers, safari tents, nomadic teepees, Mongolian yurts and tent campsites. 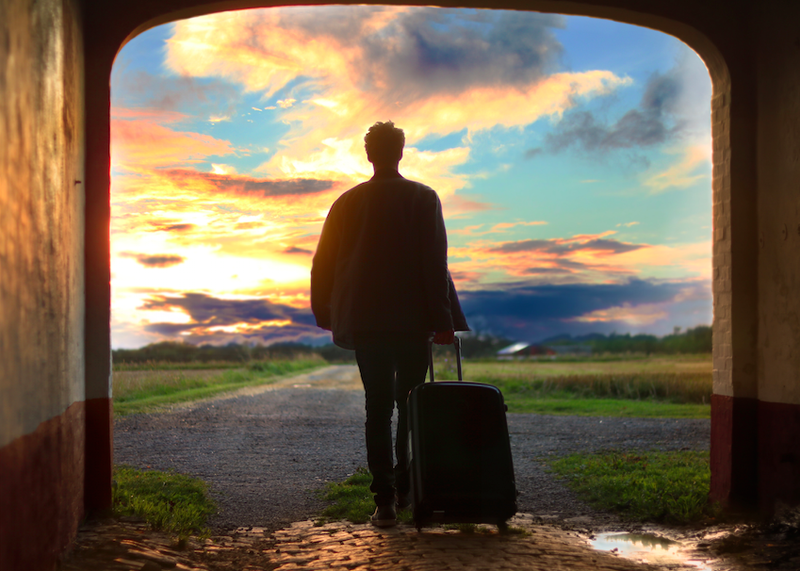 For travelers desiring more adventure and fun, there is provision for hammock grove, an outdoor kitchen and dining area, a community lounge, and a reading room. El Cosmico offers a temporary liberating experience from the chaos of urban life. 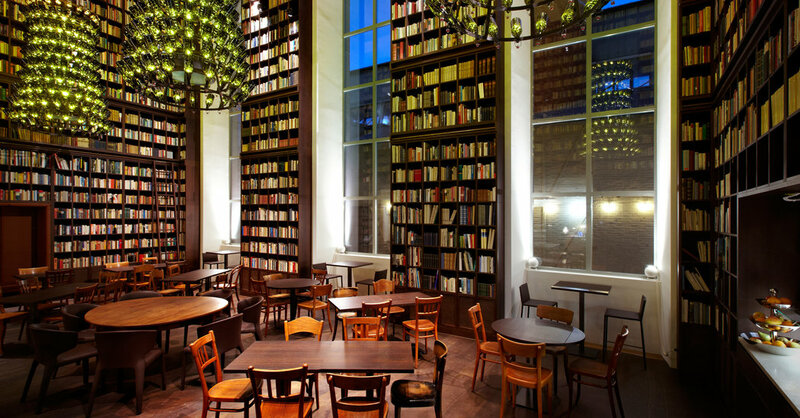 With The Library Hotel, New York makes a case as the best lodging spot for the book lovers. The hotel has a total of 60 guestrooms distributed over 10 floors, all in a library format. It houses a collection of over 6,000 books – all organized according to DDC or Dewey Decimal Classification system. Each floor honors one of the 10 DDC categories including themes of Literature, Technology, Arts, History, etc., making available many popular and canonical collections to avid readers. Adding to the impact, there’s also a writer’s den, poetry garden and reading room. 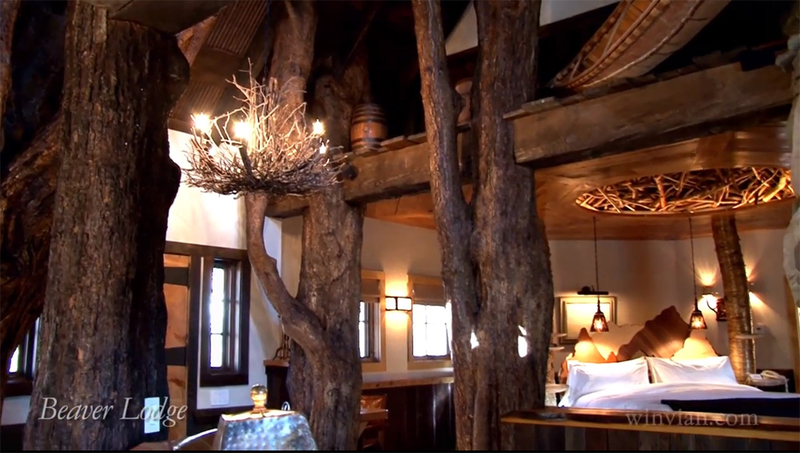 Situated in Connecticut and bordered with dense woods and lakes, Winvian is a stunning 113-acre boutique resort made up of 18 different theme-based cottages. The cottage designs range from quirky helicopter style to the neoclassical ‘Secret Society’, a high temple to romance. 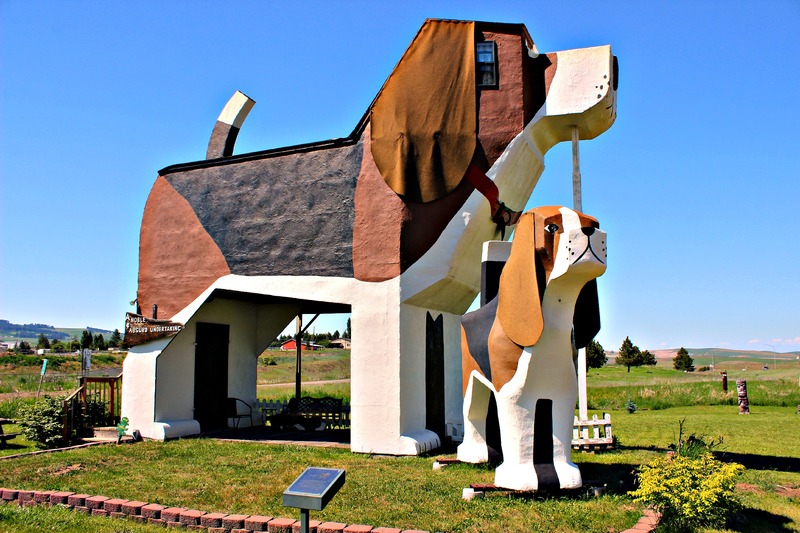 Other theme-based cottages like classic Library, Woodlands and Beaver Lodge equally fascinate travelers from all parts of the world. 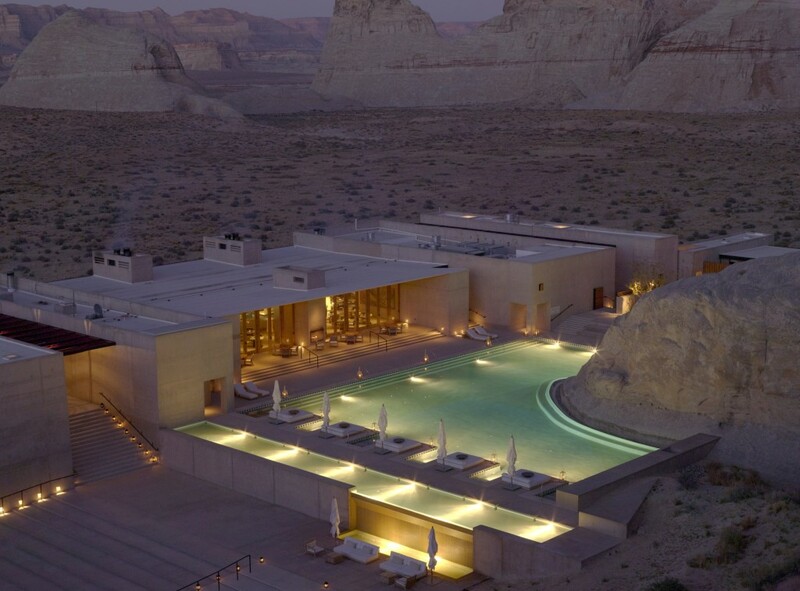 Set deep within the luminous canyons of Utah, Amangiri Canyon Point promises to be one of the most visually-striking vacation getaway zones of USA. Located within a protected valley, the suites offer an awesome window view of its surroundings of dunes, plateaus and mountain ridges. An in-built wellness spa zone boosts health and harmony of guests. 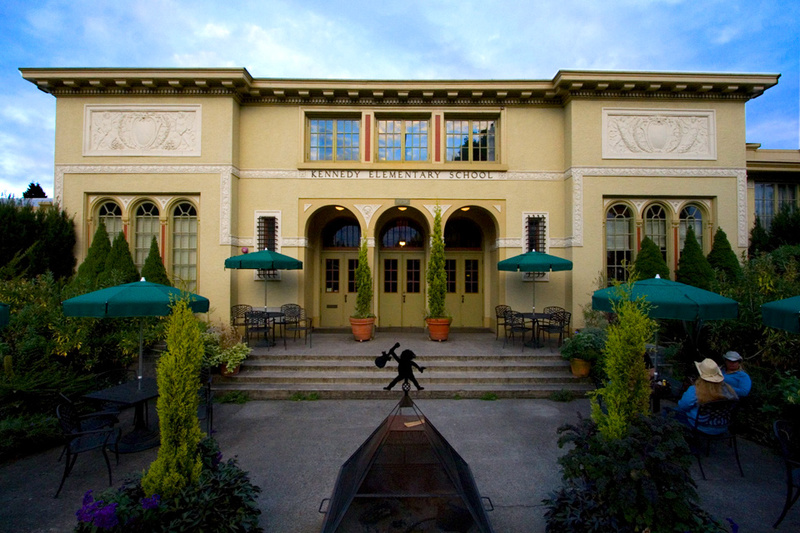 Mcmanamins, located very close to Portland International Airport, takes you back to your good old school days, this time allowing you things that your school forbade you, like enjoying a whiskey, puffing a cigar, watching a movie and retreating to your heart’s content. This fantastic scholastic hotel has guestrooms designed like complete classrooms with original chalkboards and edifying ambience. A perfect destination for a communal hangout, there is a restaurant including multiple small bars, a movie theater and a brewery. Absolutely distinctive and novel, this remote hideaway hotel is world’s one of the top eco-stays. Made from glass bottles and discarded tires, the hotel also maintains an integrated water system that enables indoor food growing mechanism. 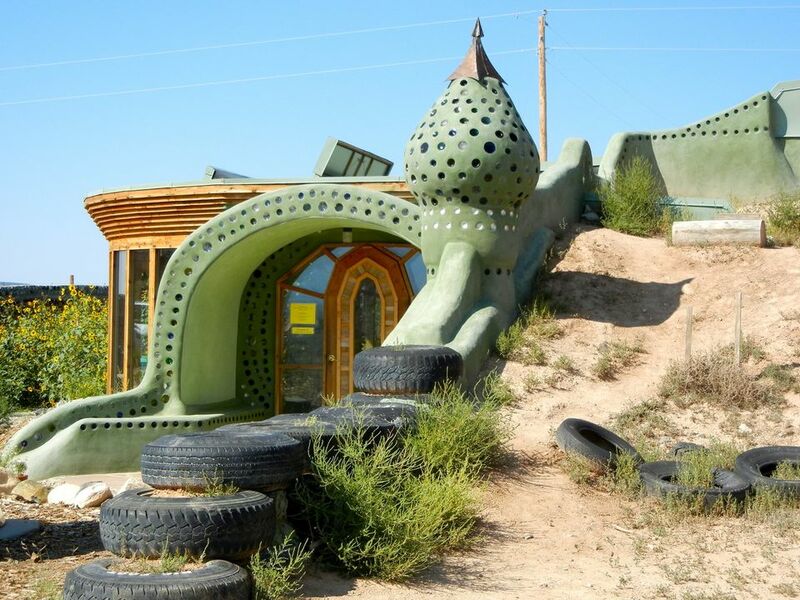 Earthship hosts a smart greenhouse, and a snow-collecting cistern that takes care of the water requirement. Sticking to its eco-friendly regime, there are solar panels for power and electricity!